KentuckyJam.org is proud to announce the upcoming release of the second album by KentuckyJam.org artists. 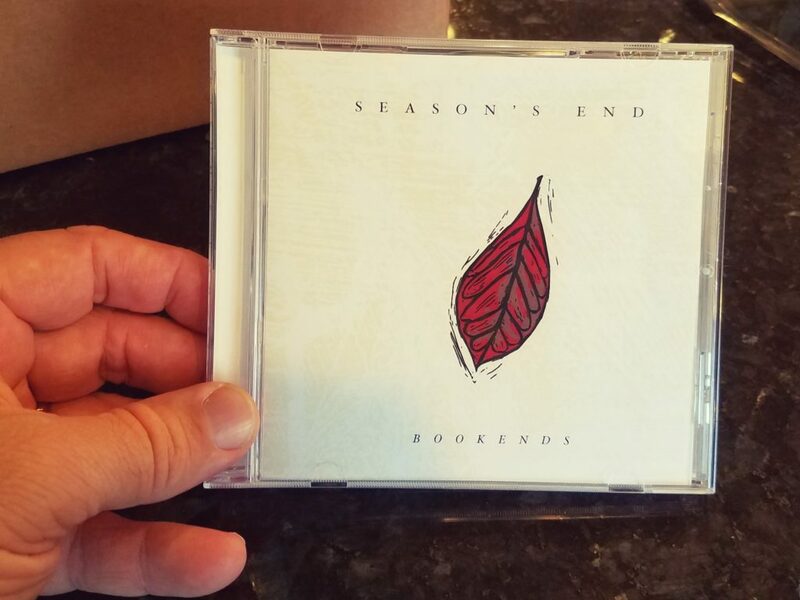 Bookends have completed their album, Season’s End, and scheduled a May 12, 2019 release date. All of us at KentuckyJam.org are proud to have played a role creating this beautiful album. Bookends have clever songs with mesmerizing harmonies. Chris Werner of Go To Your Room Productions has done a masterful job capturing Bookends’ unique sound. Julie Hollyday (hollydaycreative.com) worked with Bookends to create a CD design that truly reflects the sound of the album and the identity of the artists. Season’s End will be available for purchase at CDBaby.com, iTunes, and other online retailers. It will also be available for streaming on Spotify, Amazon, and other online sources. As always, 100% percent of the profits from album/song sales go to the supported artists. KentuckyJam.org operates solely on donations and the work of volunteers.